Posted on November 20, 2016 by Editor Posted in Travel Plans	. Whether it’s for business or pleasure, long-haul travels outside Singapore can cause major jet lag. This can be really disruptive as you can feel sleepy during the day and terrible insomnia at night, which can cause poor concentration, hunger at inconvenient times and general irritability due to lack of sleep. While you cannot completely avoid jet lag, here are some tips to at least help you breeze through it. 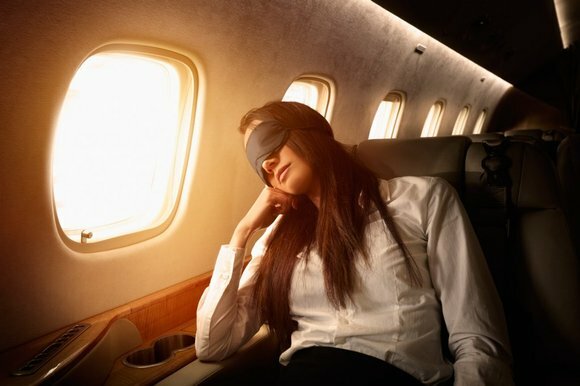 You will have dinner and more likely go to sleep at your regular time if you take an overnight flight. An overnight flight will likely reach your destination either in the morning or afternoon, depending on the number of time zones you will have to cross and the number of hours of your travel. This is the closest replicate of your normal cycle that you can get, making it easier for your body to adapt with the new time zone. Twelve hours prior your travel, avoid taking caffeine. If taking tea, be sure there’s no caffeine in it. While coffee can help you stay awake for longer hours, it will wake you up frequently once you fall asleep, thus reducing your sleep time. 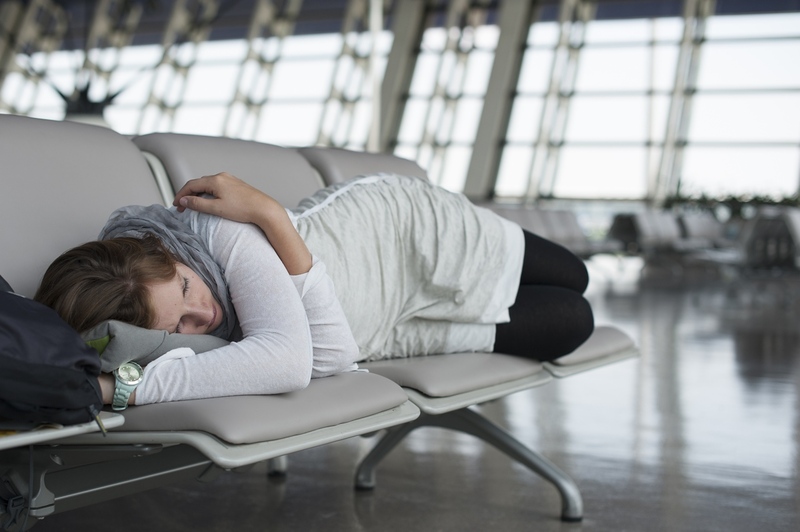 Sleep as much as you can when travelling overnight as long-haul flights can be extremely draining. The more sleep and rest you get on the way, the more primed your body will be to deal with the stress caused by jet lag. For flight more than 12 hours—Singapore to US, for example—we suggest saving up for a first class flight, since it’s much easier to get enough sleep and rest when you have the luxury of space to stretch out. Research says that the body naturally uses melatonin to regulate the body clock. Because this hormone controls the body’s state when we wake up and go to sleep, many specialists suggest the non-prescription drug melatonin to ease jet lag. When travelling, take one to three milligrams of melatonin supplement, depending on your doctor’s advice, before bedtime for a few days after your arrival in your destination. Unless you arrive at night time or close to your bedtime, do not doze off yet when you get to the hotel. Unless it’s normal for you to take naps in the middle of the day, you’re body will thank you for staying wide awake until bedtime. If you are extremely tired from the long flight, a 15-minute nap can easily become a four-hour sleep, which will likely disrupt your sleeping pattern later in the day. Above all, the best tip here is to leave home with enough sleep and rest and give yourself a chance to enjoy the trip. The moment you step off the plane, have fun basking in the new environment and explore the new place you’re in. Posted on November 15, 2016 by Editor Posted in Easy Lifestyle	. Bottled water may be a bit more expensive, but water left sitting out at room temperature can be a breeding ground for bacteria. And if you ordered water served directly from the tap, you never know how clean the tap (and pipes) are. Small cuts of meat with the bones in, like chicken breasts or bone-in pork, take more time to cook thoroughly because the outsides easily char. Therefore, this translates to crispy on the outside and raw on the inside. Unlike undercooked beef, such as a steak tartare or a rare beef patty—undercooked chicked and pork are dangerous and can cause food-borne illnesses. Not to mention that bone-in means lesser meat. Since these pretzels, nuts and other munchies are free of charge, bars and restaurants often do not set out fresh serving for each order, It is like eating out of a stranger’s hand. At closing time, many of these free snacks are dumped back into containers, to be re-served to customers the next day. Iceberg wedge salad is one of the F&B industry’s major rip-offs. Take into consideration that iceberg lettuce is 98 percent water, and it is priced at least 20 times its worth. Plus, germs and bacteria can hide in the lettuce’s crack, edges and corners. Even if restaurants wash their greens, these lettuces are often served soggy, which is a red flag—natural water content mixed with room temperature mayo-based dressing is a recipe for a food disaster. 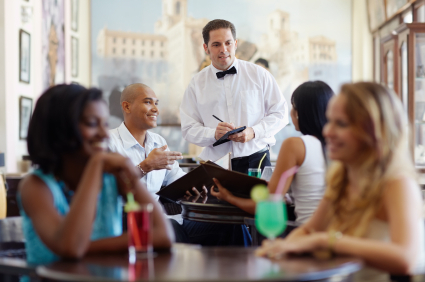 For restaurants to avoid running out of ingredients, they purposely purchase more ingredients than they need. At the end of the day, excess ingredients that have not yet expired can be used for tomorrow’s specials, disguised in sauce. Be careful with meats that have been braised, cut and disguised in stews, pastas or soup dishes. While some of these dishes sound alluring, they are included in this list for a reason. 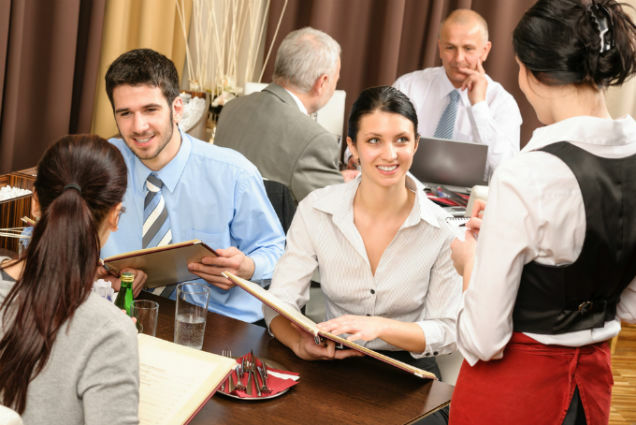 Some menu items just ridiculously priced while others carry a higher risk of food-borne illnesses. 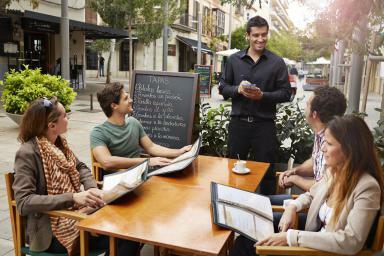 Order smarter the next time you dine out by keeping these not-to-order foods in mind.